I too will be attempting to stay up late, despite green light from my mum to just go ahead and sleep and not worry about baseless superstitions. Oh well. Thanks! 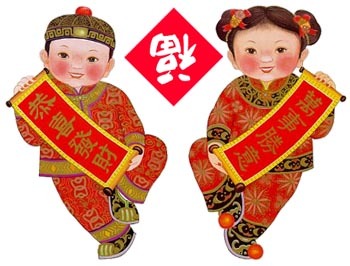 Happy Chinese New Year to you! Haha, my parents told me not to stay up late as we’ve got church tomorrow. Why do Chinese New Year needs to fall on Sunday? !